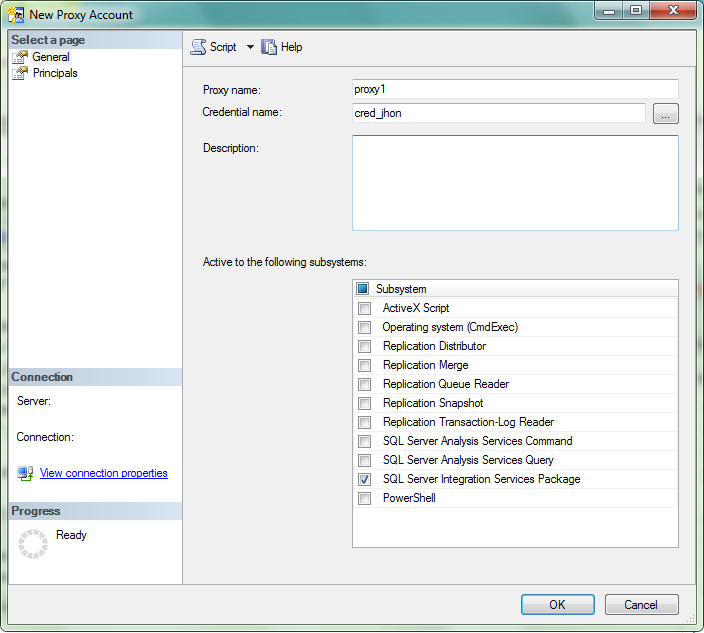 How to create proxy in SQL Server? 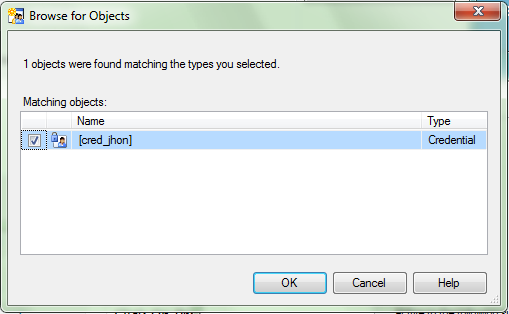 Second method would be using CREATE PROXY Query. First I would explain how to create proxy using Create proxy query and later in the post I would show how to create proxy using SSMS Object Explorer. 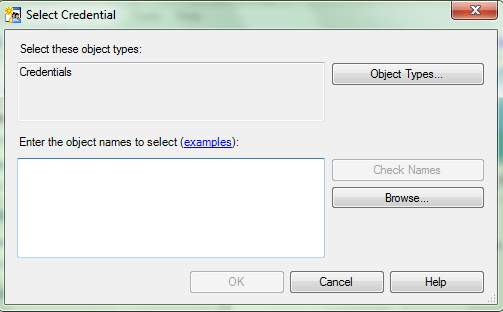 So in the steps to create proxy here first we need to create a credential. Now that credential is created we can create an agent proxy now. @credential_name = ‘cred_jhon’, –The credential that we created above. 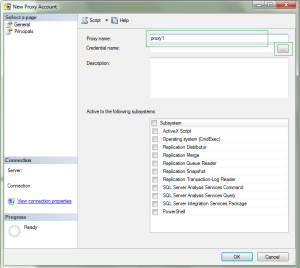 procedure sp_add_proxy has to be run on msdb database. execute permissions on sp_add_proxy are given to the members of sysadmin role. The above query creates a proxy using credential cred_jhon. Now that the proxy is created but this will be un assigned as we did not map it to any subsystem. 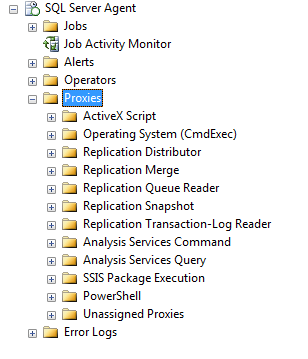 To map this proxy to a subsystem the procedure sp_grant_proxy_to_subsystem has to be used. 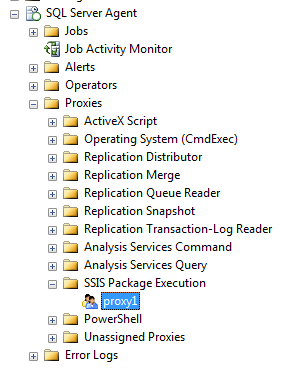 The above command maps this proxy to SSIS Subsystem. 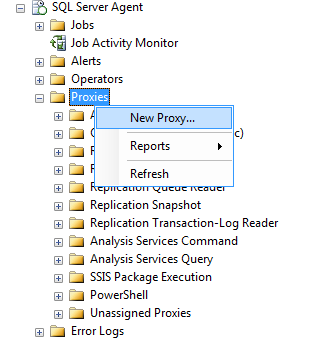 In order to view the newly created proxy, expand the subsystem that is mapped to the Proxy. 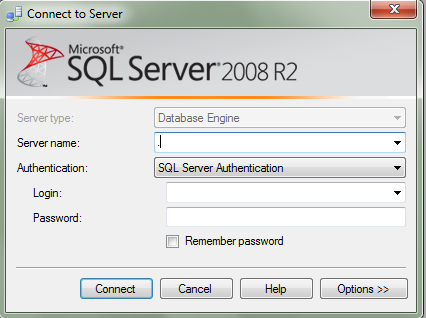 Now you have created a proxy in sql server in two ways. Hope this post helped you!!!! Your post helped me well. Thanks for aiming to the point.